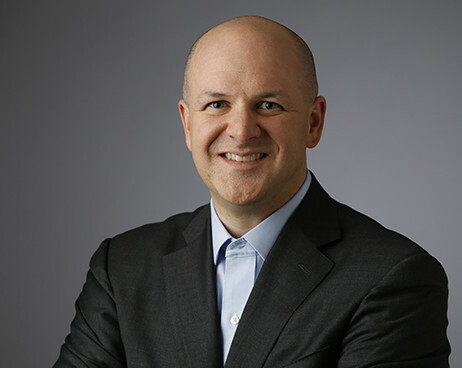 Steve Schott joined Calgon Carbon in 2007 as Executive Director of Finance. In 2008 he was promoted to Vice President of Finance and was responsible for the company's U.S. and Asia accounting, tax, treasury, planning, and risk management functions, as well as all external financial reporting. In 2010 he was promoted to Vice President and Chief Financial Officer with responsibility for all corporate financial functions. 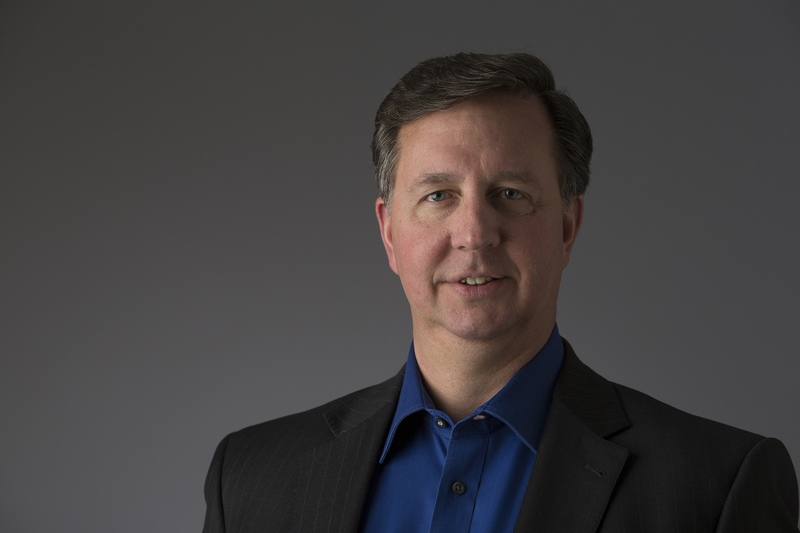 In 2015 Steve was promoted to Executive Vice President, Advanced Materials, Manufacturing, and Equipment. In this operational role, Steve also had responsibility for the company’s European operations, where Calgon Carbon is known as Chemviron. In August 2018, Steve became Calgon Carbon's President and Chief Executive Officer. In March 2019, he became an Executive Officer of Kuraray Co., Ltd. Prior to joining Calgon Carbon, Steve spent eight years at DQE, Inc., a conglomerate whose primary business was electric energy. During his tenure, he held various positions including Controller, Vice President of Finance and Chief Financial Officer. Steve also spent 15 years at Deloitte & Touche where he was a senior manager in the auditing practice. Steve holds a B.S. in Business Administration from Duquesne University. 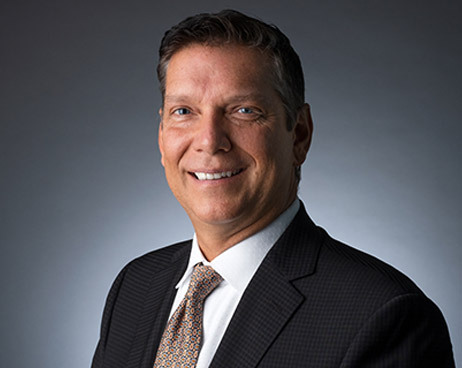 James A. Coccagno (Jim) joined Calgon Carbon in September 2012 as Vice President - Global Procurement and Strategic Initiatives. He is responsible for the sourcing of all goods and services for Calgon Carbon around the globe. He is also responsible for corporate strategic projects, including M&A. 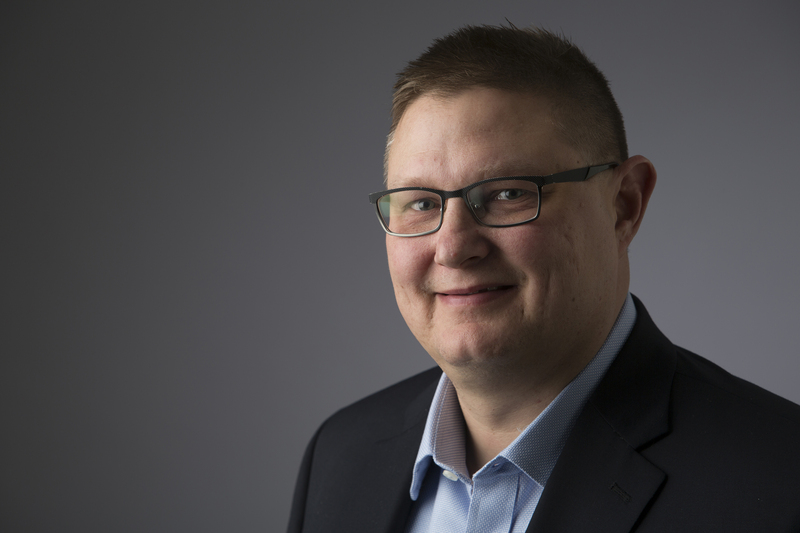 Prior to joining the Company, Jim held several positions of increasing responsibility in procurement, logistics, compliance, corporate communications, and corporate development at LANXESS Corporation, a specialty chemicals company, from 2004 to 2012. During his last assignment at LANXESS Corporation, Jim led the integration of three acquisitions in an eighteen month period. Jim began his career at Bayer Corporation in 1996 and remained there until 2004, working in supply chain management, sales, marketing, and procurement. Jim holds a B.S. in business logistics from The Pennsylvania State University and an MBA from The Citadel. 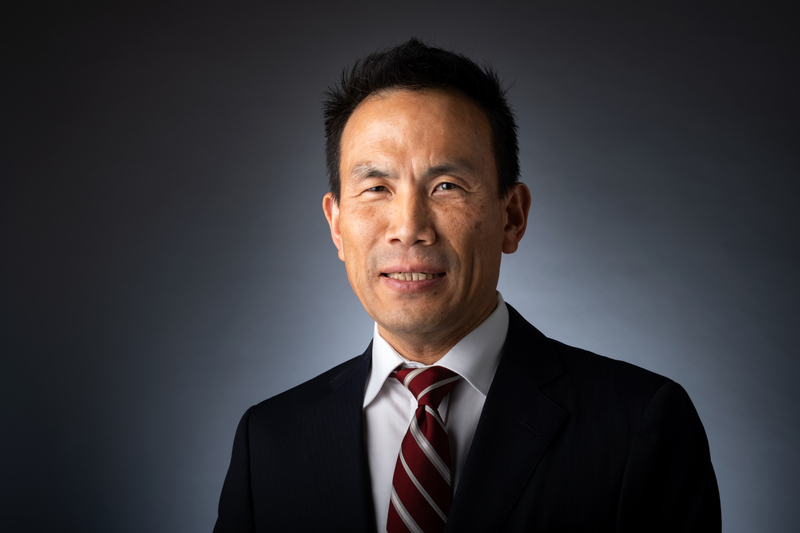 Fuyuo Ueyama joined Calgon Carbon Corporation in April 2018 as Executive Vice President, Chief Strategy Officer. He is responsible for Corporate Strategy, M&A and Finance. Fuyuo came from Kuraray Co. LTD with the acquisition of Calgon Carbon Corporation in March 2018. Fuyuo held several positions of increasing responsibility at Isoprene Chemicals of Kuraray Co. LTD. He started his career in 1986 and held various jobs relating to manufacturing management and control of chemical products. In 2005 to 2014, he was in charge of corporate strategy and planning, M&A activities, corporate projects, and new business development. From 2015 to 2018, he was General Manager, Corporate Management Planning Officer at Kuraray Co. LTD in Tokyo Japan responsible for corporate strategy and planning, corporate control, investor relationship, and corporate communications. Fuyuo received his Bachelor's degree in Biochemistry from Kyoto University. Robert Fortwangler (Bob) joined Calgon Carbon in 2001 as a Senior Accountant. In 2008 he was promoted to Director of Finance and held various positions including manager of planning, assistant controller and assistant treasurer. In 2013 he was promoted to Vice President, Finance and is responsible for the company’s U.S. and Asia accounting, tax, treasury, planning, and risk management functions, as well as all external financial reporting. Prior to joining Calgon Carbon, Bob worked in public accounting for two years before entering corporate accounting with Dravo Corporation (now Carmeuse North Americas) as a Staff Accountant and their Regional/Plant Controller. Bob holds a B.S. in accounting from LaRoche College, an MBA from Robert Morris University along with his MST (Masters of Taxation). He also received his CPA from the state of Pennsylvania. Chad Whalen comes to Calgon Carbon from RTI, where he held the position of General Counsel & Senior Vice President of Government Relations. Prior to RTI, Whalen was a practicing attorney in the Pittsburgh, PA office of Buchanan, Ingersoll and Rooney PC, where he represented public companies in the areas of corporate finance and corporate governance. He was also a member of the steering committee of the firm’s SEC Practice Group and a member of its Mergers and Acquisitions Practice Group. While employed at the firm, Whalen provided counsel in the matters of corporate governance, securities law compliance, and mergers and acquisitions. Whalen has a Bachelor’s Degree from Grove City College, and his Juris Doctor from Penn State Dickinson School of Law. He is a member of the American Bar Association’s Federal Regulation of Securities and Negotiated Acquisitions subcommittees, the Society of Corporate Secretaries and Governance Professionals, and the Pennsylvania and Allegheny County Bar Associations. 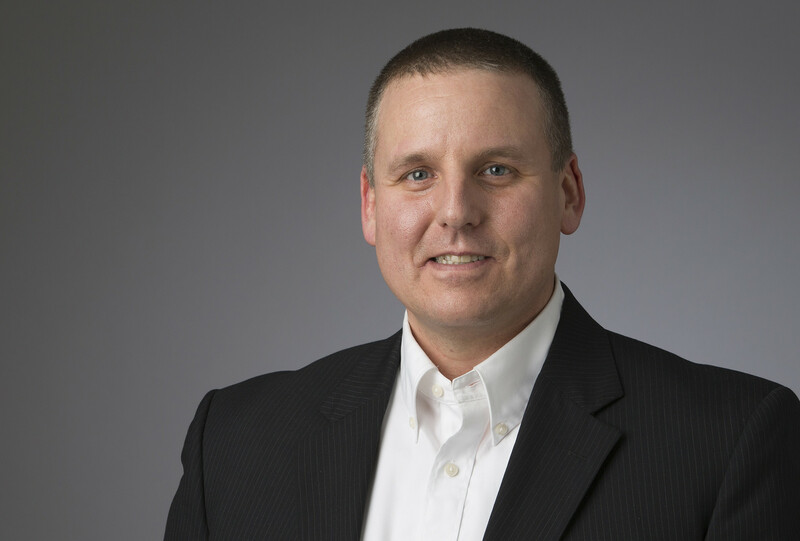 Steven Nolder (Steve) joined Calgon Carbon in 2013 to develop the newly formed Global Business Services Department, overseeing global supply chain management, environmental health and safety, and equipment engineering services. In 2014, Steve assumed leadership of the Global Human Resources function, and in 2018 he was promoted to Senior Vice President Human Resources & Logistics. Prior to joining Calgon Carbon, Steve was part of the team that started LANXESS Corporation, which had previously been Bayer Chemicals. At LANXESS, Steve was the Vice President of the Supply Chain Americas Operations until 2007 when he was named Vice President Human Resources. He began his career with Bayer in 1990 in the Industrial Chemicals division. While at Bayer he worked as an export representative, logistics representative, and export supervisor in the Materials Management organization. Steve would go on to become the Director of International Trade and Compliance for Bayer Corporate and Business Services. Steve is a Board member of the Pennsylvania Special Olympics and a proud graduate of Leadership Pittsburgh. In 2011, Steve received a Human Resources Leadership Award from the Pittsburgh Business Times. Steve graduated from Penn State University with a Bachelor of Science in Business Logistics.